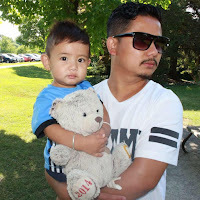 7 best art photos which are made by most talented Suk Gurung from Bhutan living in London,Ontario Canada. The art photos are little bit low quality snapped by iPhone. Photo of Artist Suk Gurung . Do Strengths or Talents Help You Succeed ?